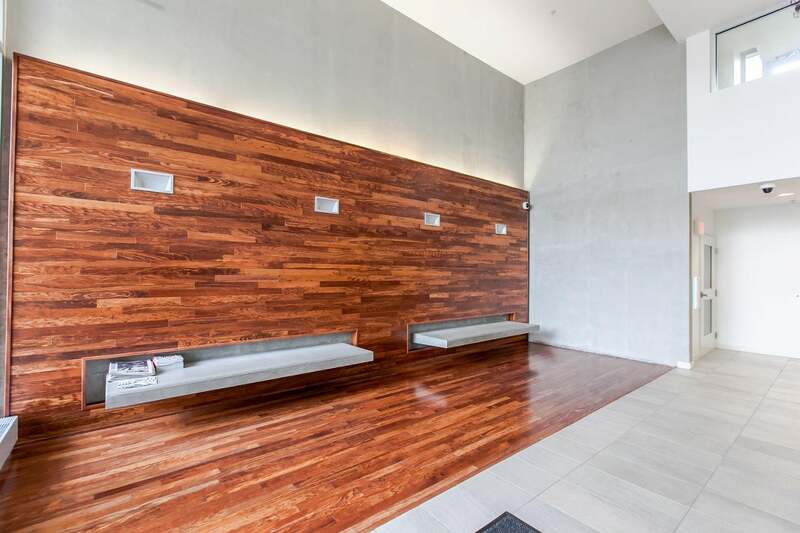 Welcome to UNO a concrete building built by award winning Intracorp that's centrally located in MT PLEASANT just steps from the best neighborhood has to offer with its parks, shops, restaurants, cafes & entertainment. 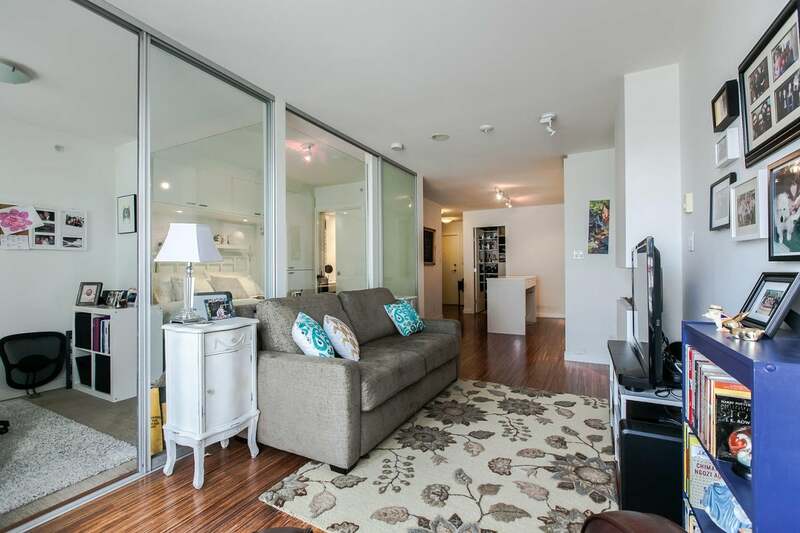 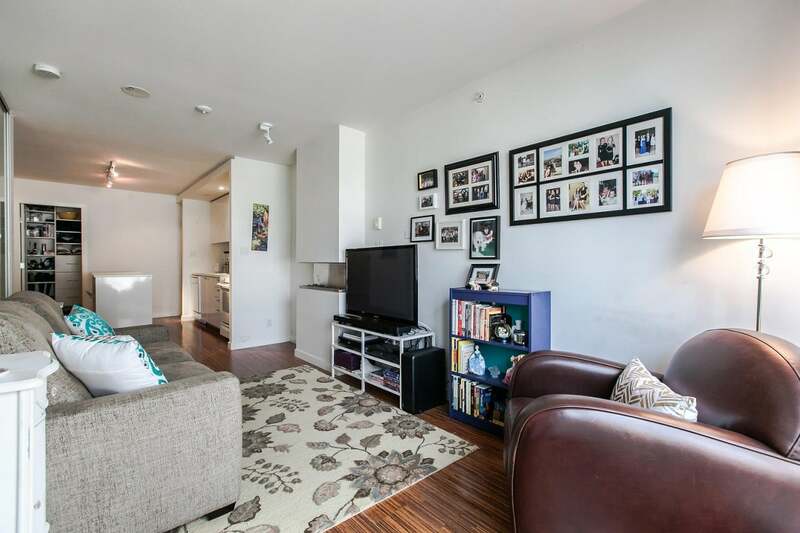 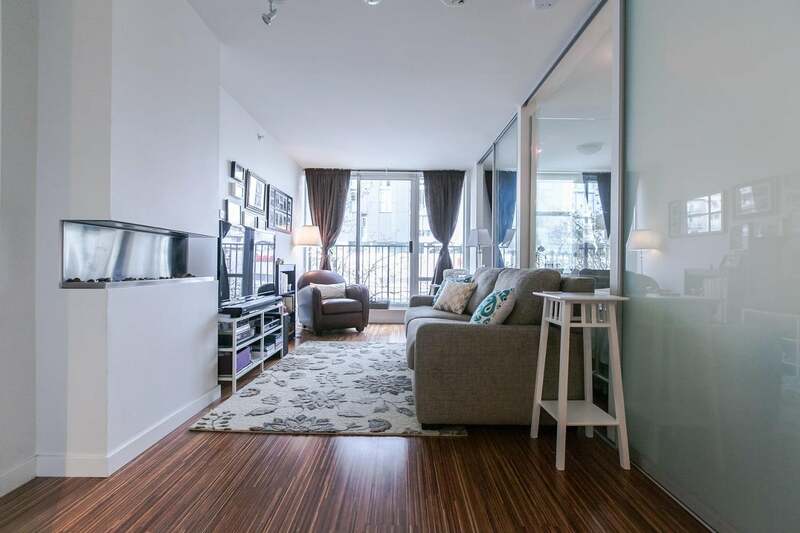 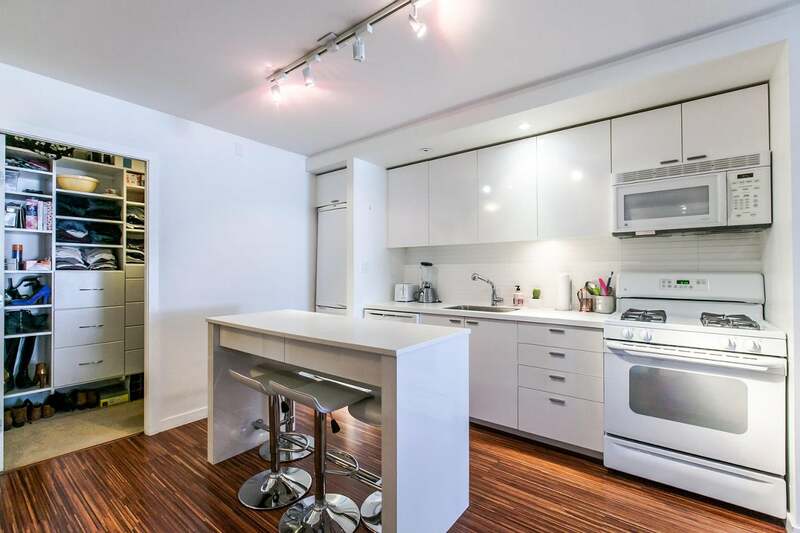 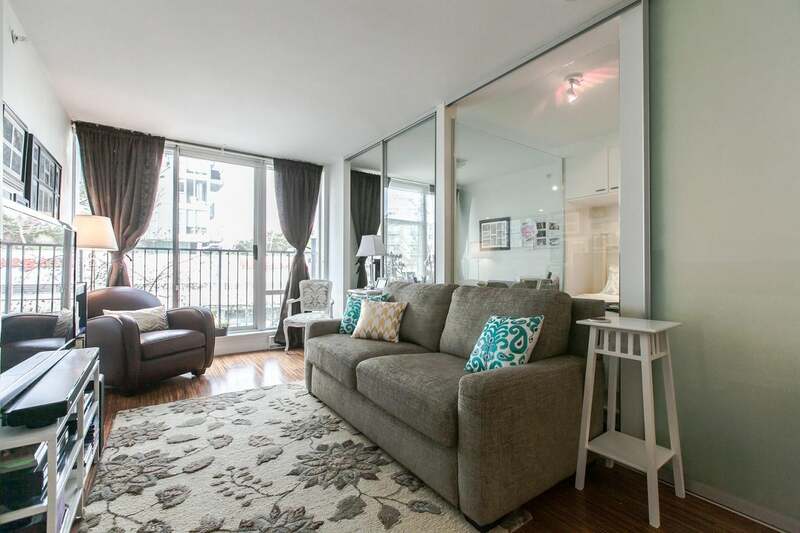 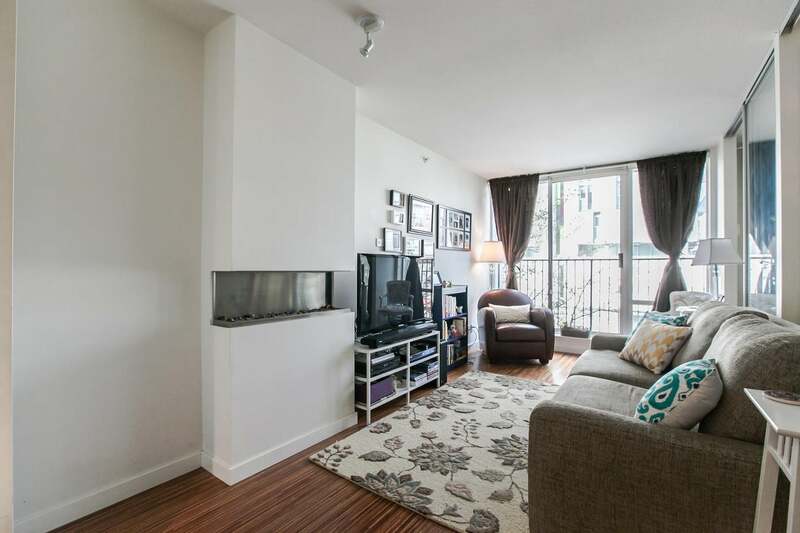 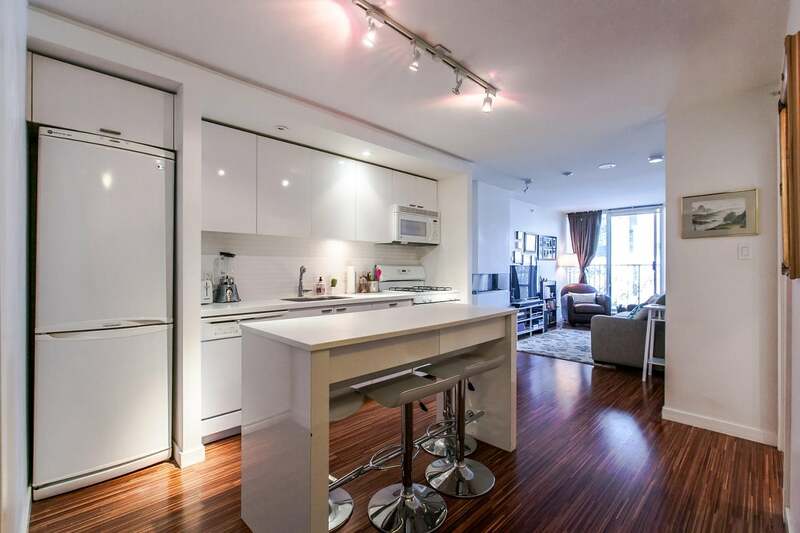 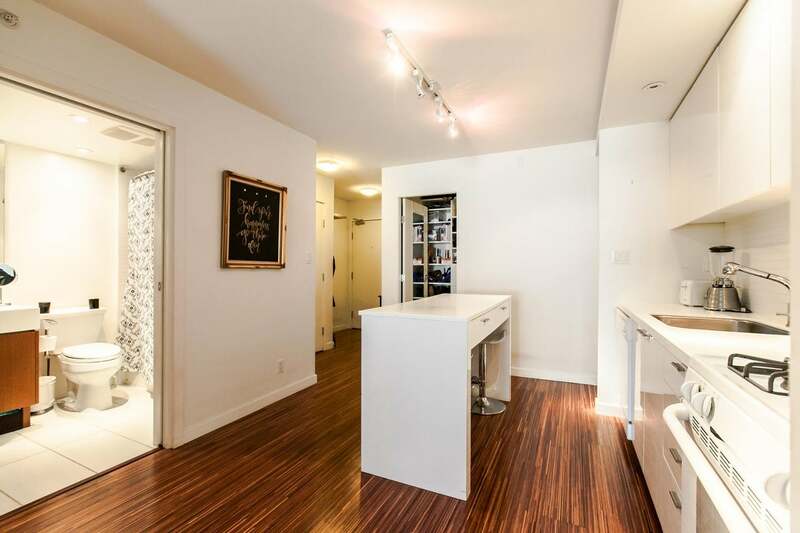 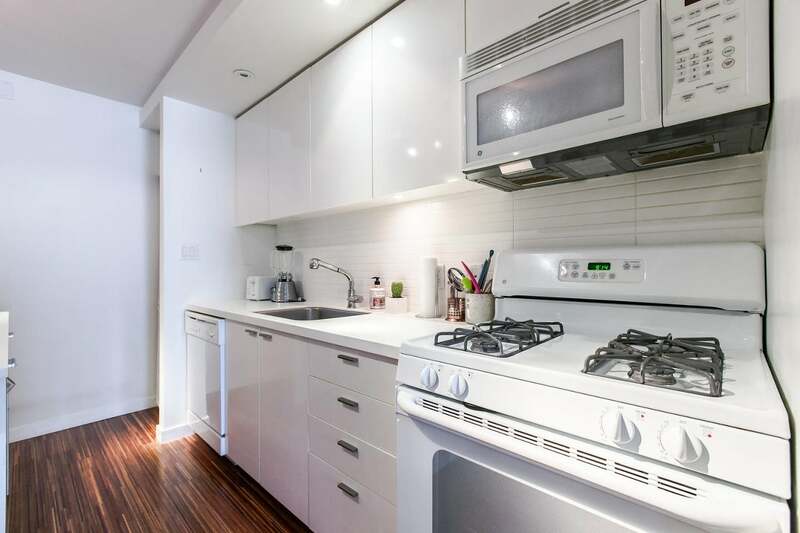 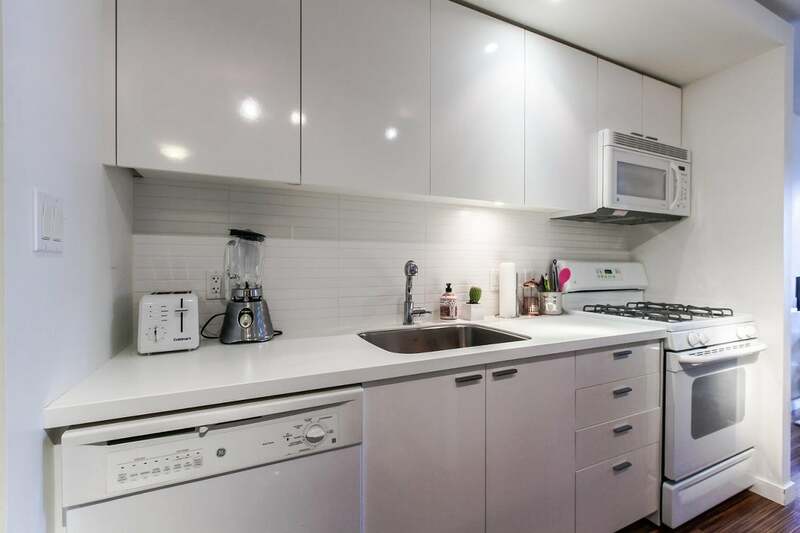 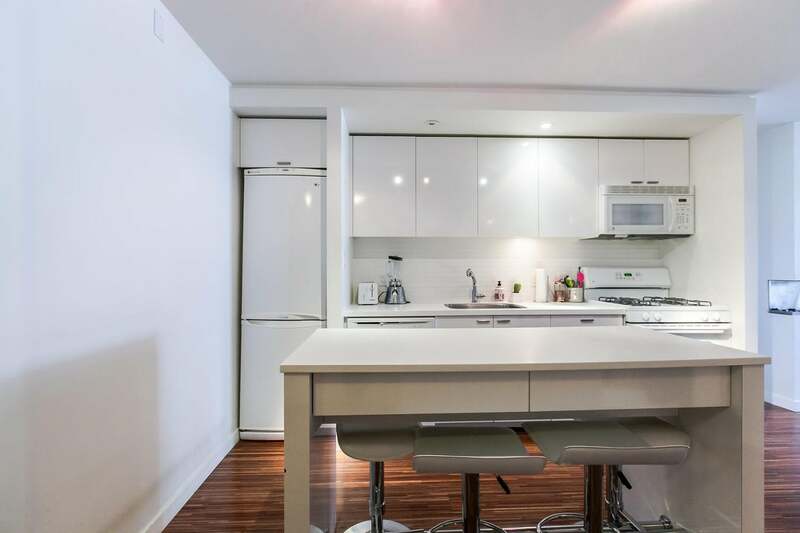 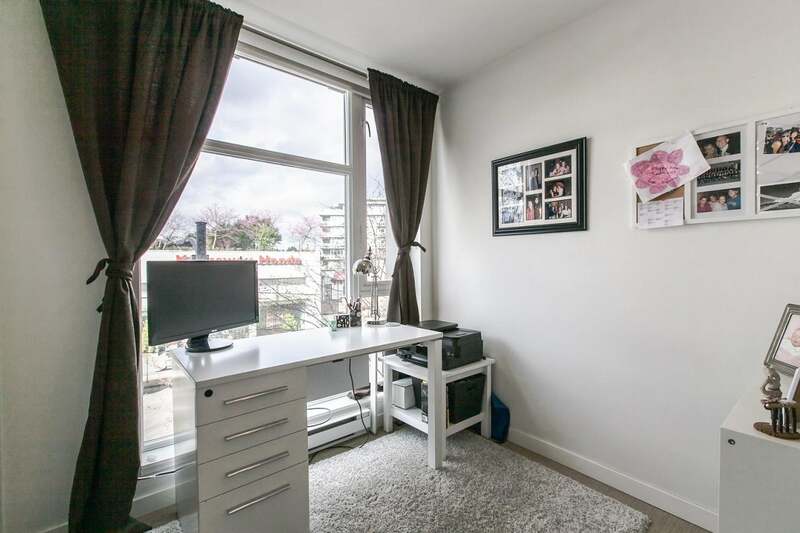 Situated on the bright, west side of the building this functional, open concept 1 BDRM + DEN features hardwood flooring, movable kitchen island, a full appliance package with gas range, insuite laundry plus a semi-ensuite. 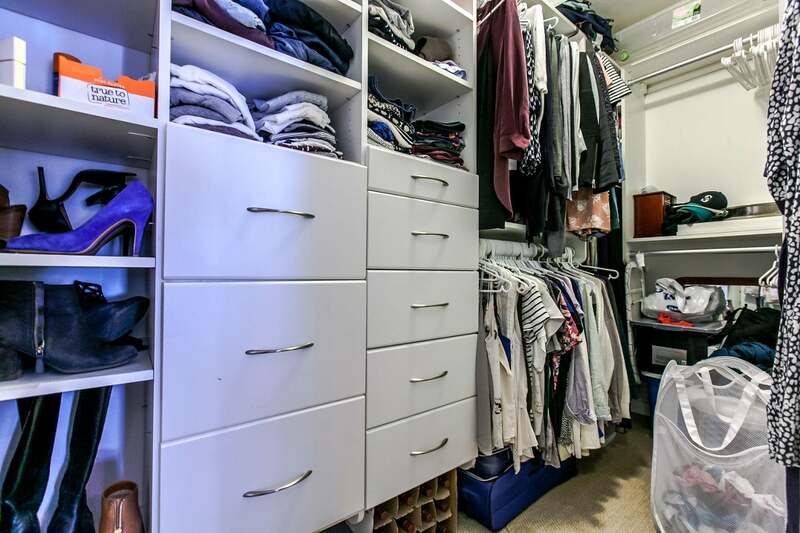 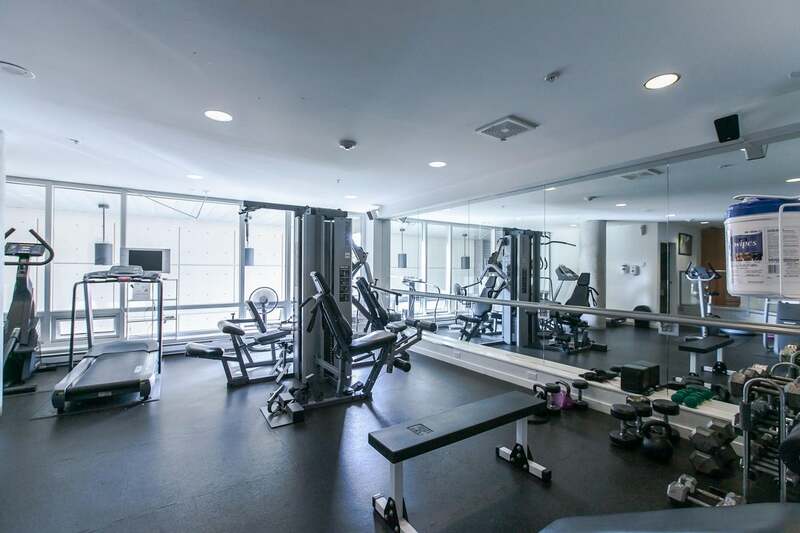 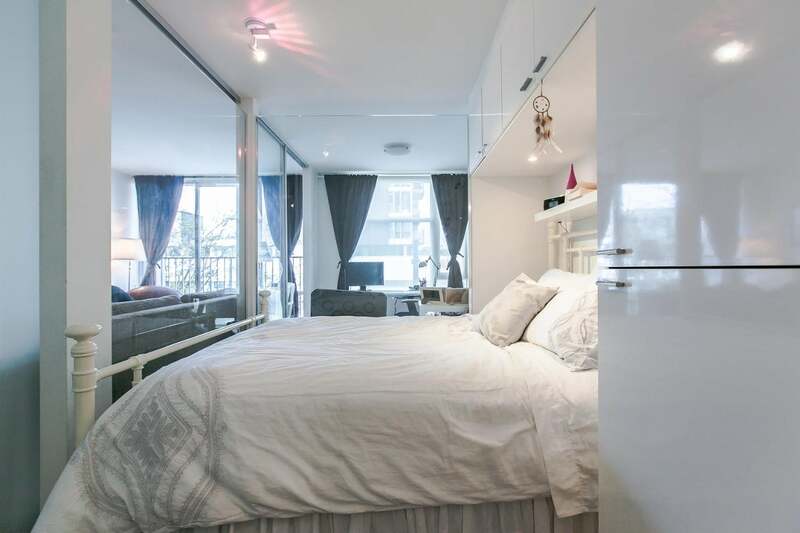 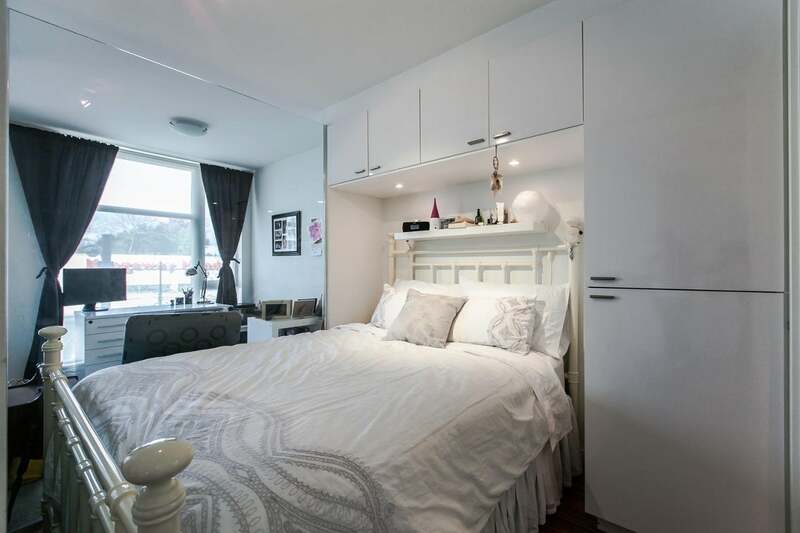 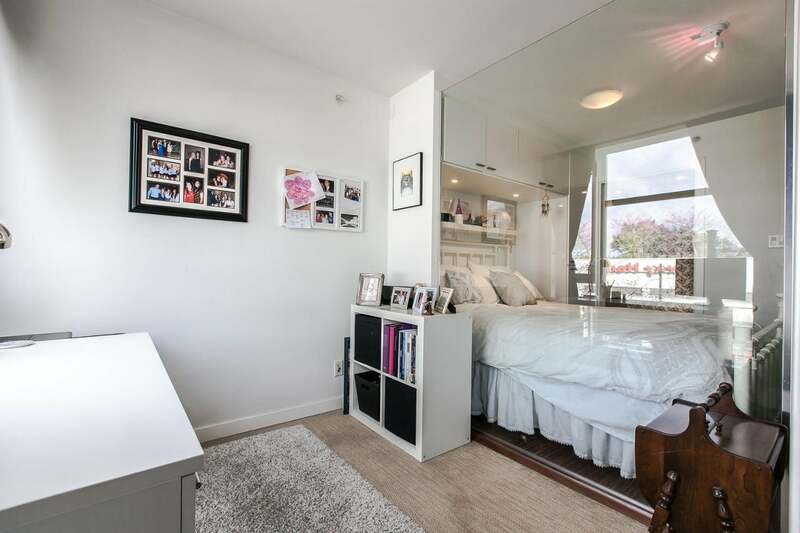 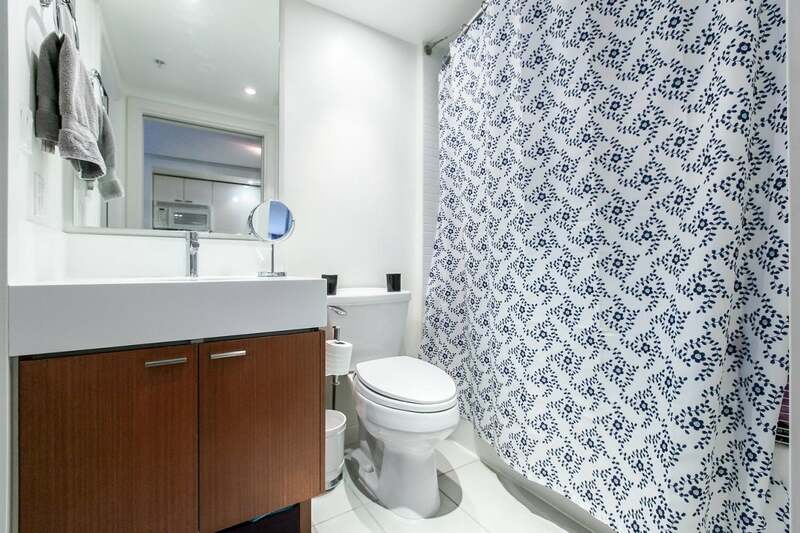 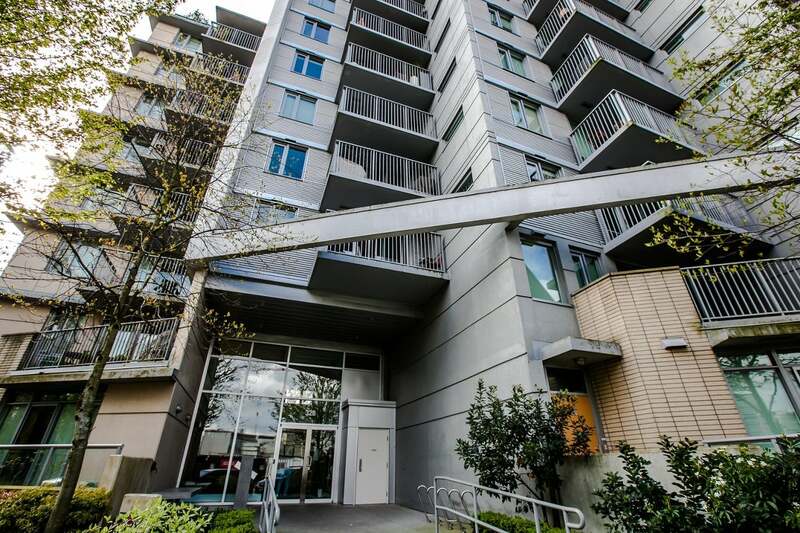 1 parking stall & 1 storage locker included in this desirable PET & RENTAL FRIENDLY building with a well equipped gym located on the same floor.